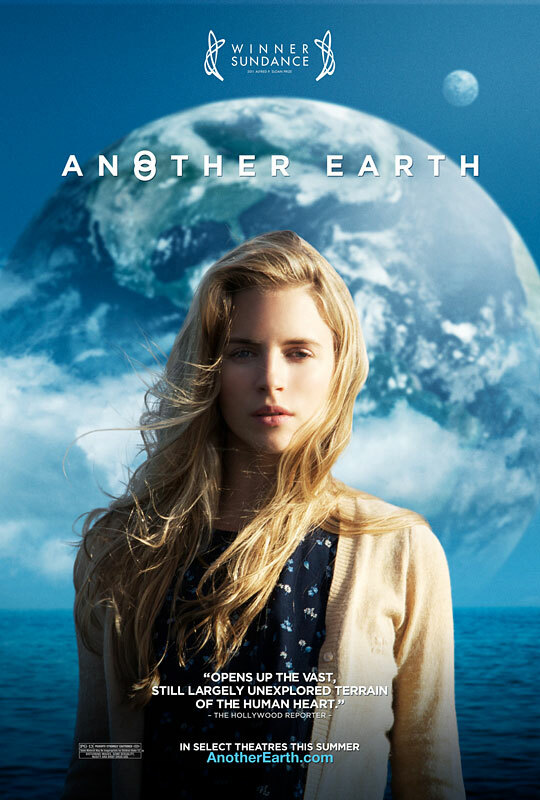 Roundtable Interview With Mike Cahill and Brit Marling from ‘Another Earth’!!! 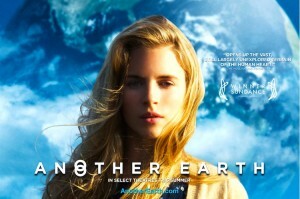 I was just blown away with ‘Another Earth’. When I first saw the trailer I expected one thing. What I got was so much more and then some. Now I am a huge fan of science fiction and space exploration. There has been many times, mostly in college, where I have had in depth conversations with friends about numerous scenarios of “what if a new planet was created that could sustain life just like Earth”. This film has that scenario, but it is much deeper and has so much more going for it than just the sci-fi factor. I can honestly say that ‘Another Earth’ is one of the better films to come out in a long time. 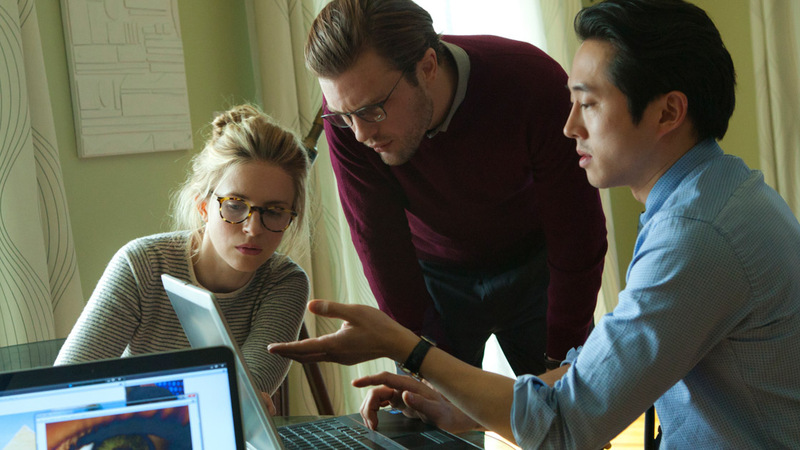 Both director Mike Cahill and actress Brit Marling were in Dallas recently to discuss their amazing film. The two were genuine, charming, and a lot of fun to talk to. Keep your eye on this pair. Great things are destined for this duo. 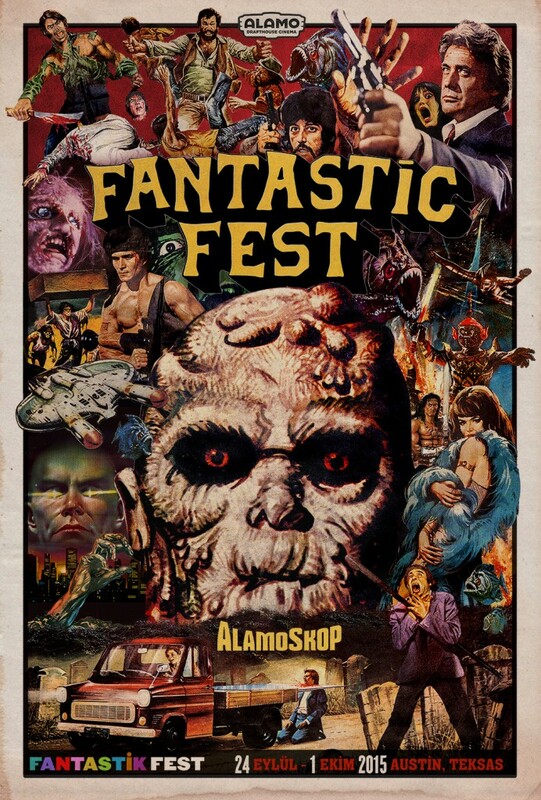 SEE THIS MOVIE. Bryan’s Review of ‘Sound of My Voice’!!! 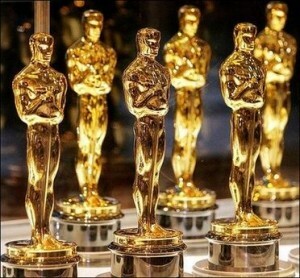 SEE THIS MOVIE!! 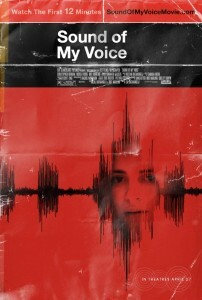 Zal Batmanglij’s ‘Sound of My Voice’ put a complete spell on me after only the first few minutes of watching. 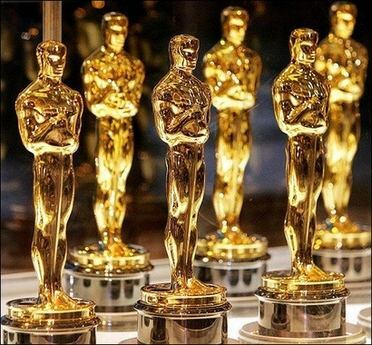 This is Batmanglij’s first feature film and is supposed to be the first of a planned trilogy. 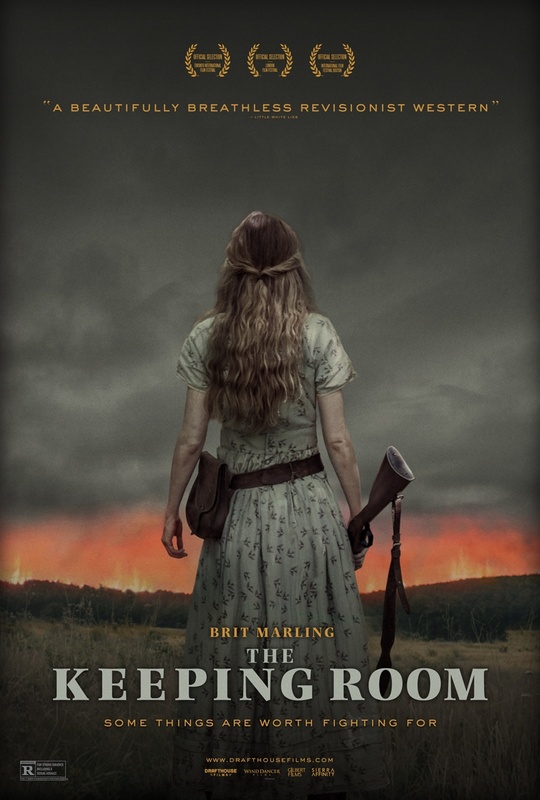 If this is what we can expect from Batmanglij and Brit Marling, then count me as a fan-for-life. Not in a long time has a film captivated me, leaving me wanting more so badly. ‘Sound of My Voice’ will definitely leave you sitting on the edge of your seat and wanting more! 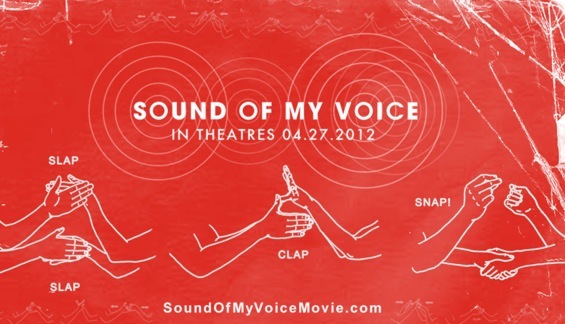 Check Out the First 2 Minutes of ‘Sound of My Voice’!!! “Peter and Lorna, a young Silver Lake couple, delve into the underworld of a cult that meets in the San Fernando valley. At the center of the group is an enigmatic young woman named Maggie who never leaves her basement chamber. The members follow Maggie blindly—growing her food, obsessively sanitizing the house, giving her their own blood for transfusions. But why? 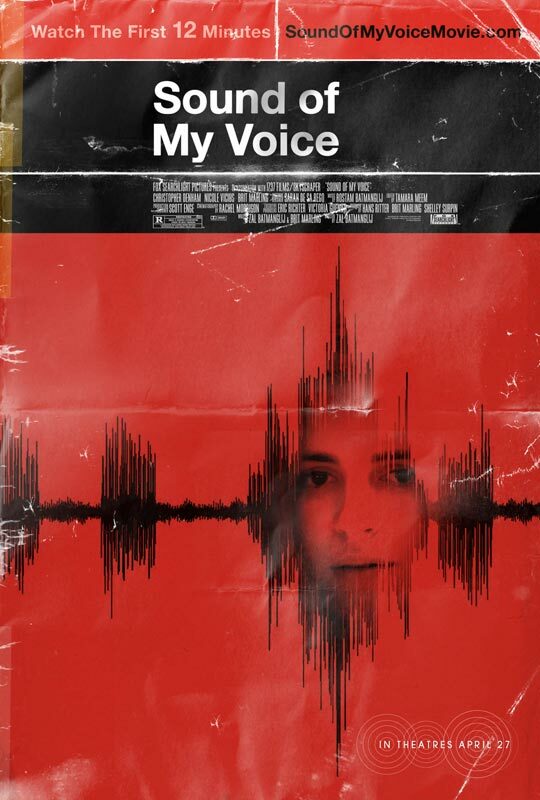 We follow Peter and Lorna as they smuggle hidden cameras into Maggie’s basement bent on exposing her as a charlatan and freeing the members from her spell.” That is the story of a new film called ‘Sound of My Voice’. I was just blown away with ‘Another Earth’. When I first saw the trailer I expected one thing. What I got was so much more and then some. Now I am a huge fan of science fiction and space exploration. There has been many times, mostly in college, where I have had in depth conversations with friends about numerous scenarios of “what if a new planet was created that could sustain life just like Earth”. 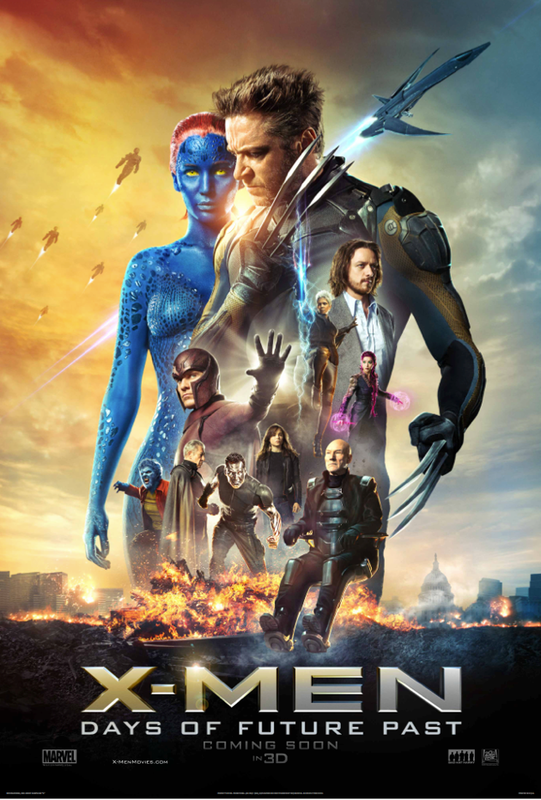 This film has that scenario, but it is much deeper and has so much more going for it than just the sci-fi factor. I can honestly say that ‘Another Earth’ is one of the better films to come out in a long time.